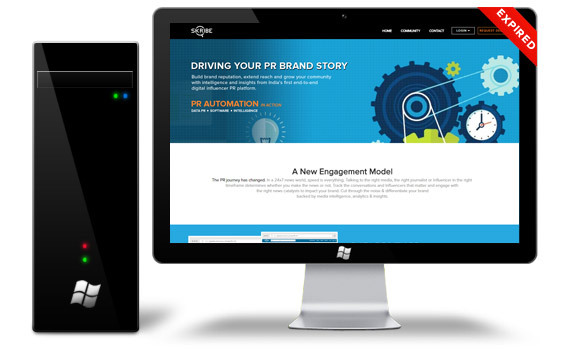 In the PR Lions, apart from looking at things like insights, the purpose behind the campaign and the results, we are also looking at something different from the strategy point of view. With every awards event every year, we keep challenging the normal. Last year, we looked at factors like credibility and purpose, but this year we are going deeper to find out how application has impacted results. So we will look at the method in which the entire ecosystem and the stakeholders have been used to deliver results. The 2018 Asia-Pacific SABRE Awards has launched its call for entries, with the dedicated entry platform opening later this week. The awards recognize the best in public relations programming from across the Asia-Pacific region and are open to campaigns developed by agencies, corporations, not-for-profit organizations, government agencies and more. 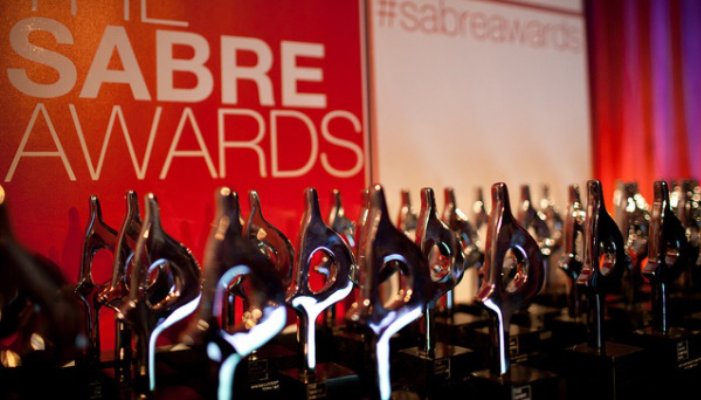 The SABRE Awards competition recognizes Superior Achievement in Branding, Reputation and Engagement and has a 30-year heritage, with competitions in North America, EMEA, Latin America and Africa as well as the Asia-Pacific competition. Sir Martin Sorrell was in his element, standing in front of investors in a London hotel in June 2017, at what would turn out to be his final annual WPP shareholder meeting, explaining how his strategy of "horizontality" was working for his biggest client, Ford. What began in 2006 as Team Detroit, five agencies working "horizontally" together to help the car-maker, had morphed into a huge, WPP global unit, Team GTB, in more than 40 offices, Sorrell declared proudly. Satish Korde, head of Team GTB, who had joined the WPP chief executive on-stage, pointed to a slide that showed the logos of "more than 20 WPP companies" that worked on the Ford account. "This picture seems complicated," Korde admitted, noting that Team GTB included no fewer than five PR agencies, but it meant that Ford could get "the best of WPP" – "not on a project basis, but on an everyday basis", he said. The upcoming 5th edition of Kyoorius Creative Awards and the Zee Melt 4th edition have onboarded Moe's Art - a multi-faceted communications firm as their 'PR Communications Partner'. While Zee Melt is the largest convention/platform forming synergies between mar-comm-tech, Kyoorius Creative Awards recognizes the most innovative work in the field of advertising, digital and media industries. Zee Melt features an illustrious line-up of key-note speakers, who have proved their mettle as creative thinkers worldwide. 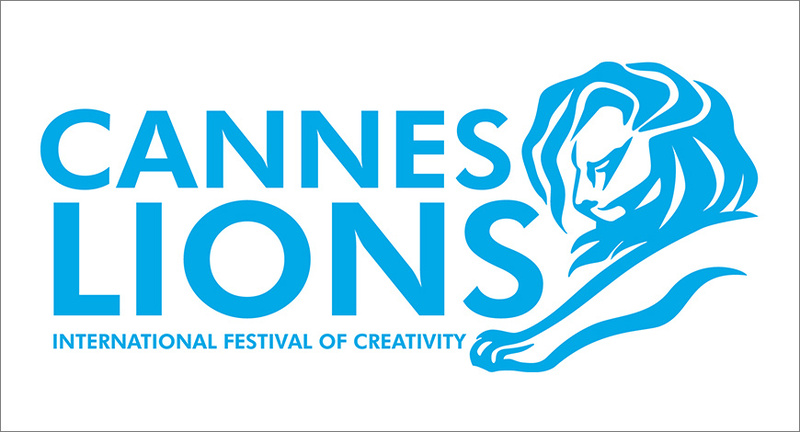 On the other hand, Kyoorius Creative Awards has top creatives from across the world as its jury members. In-keeping with its tradition Kyoorius hosted an 'Open Jury Session' to maintain transparency when selecting worthy winners for the Creative Awards. The session was attended by creative communities and media professionals who witnessed the session in process. Rajesh Kejriwal, Founder and CEO, Kyoorius, said, "We at Kyoorius have successfully established long-standing properties that provide excellent value to the members of the media and entertainment industry. 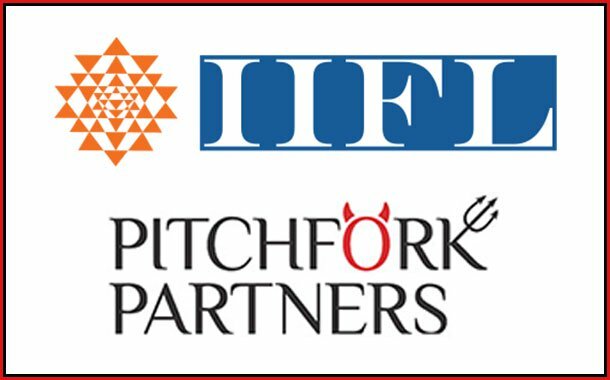 With Kyoorius Creative Awards and Zee Melt, we were seeking a perfect communications partner to assist us in our endeavour of reaching out to the right audience. Moe's Art depicted a thorough understanding of our needs, requirements and our vision at large; we are happy to have them onboard." I write this the morning after the resignation of B.S. Yeddyurappa as the Chief Minister of Karnataka before an impending defeat in the state assembly that the Indian Express has aptly described as a “vote of overconfidence.” Elsewhere in Reputation Today, ahead of the vote, Hemant Gaule wrote a column on what worked and what did not in the election. Apart from my disagreements with his column that the Modi wave turned the Karnataka elections and Rahul Gandhi’s rallies were a damp squib, there is also the questionable fact that WhatsApp was used successfully in the election campaign. First, Karnataka produced a hung assembly and any claim of outright victory on anyone’s part would be hollow. If Modi’s speeches did make a positive impact for the BJP, the implication is that without him the party would have done worse (or not as well) in Karnataka — and that is bad news for the party because if victories or defeats are to be shaped by communications alone, and that too from a para-dropped leader away from the scene of action, it is a fickle brand. True institutional brands are not too dependent on troubleshooters or narrow-based leadership. The Tech??? 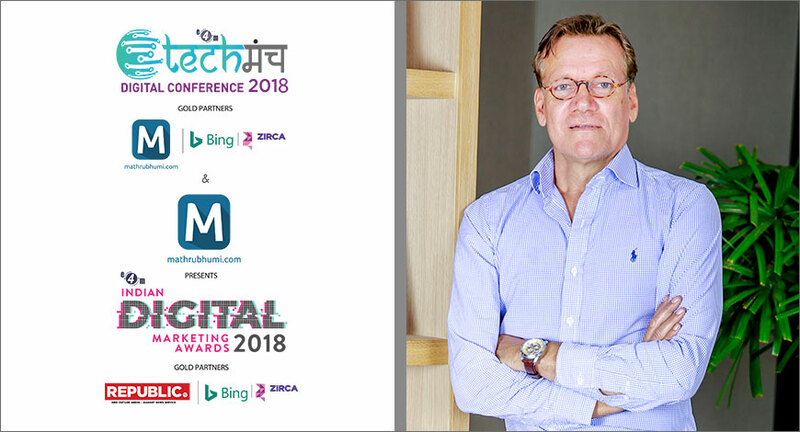 Digital Conference 2018, part of the Indian Digital Marketing Conference & Awards 2018 (IDMA), is a platform that brings together the advertising, marketing and media fraternity of the country to discuss all things digital. The event will see some of the top ranking global influencers give an unmatched perspective into the world of digital marketing. Experts from fields such as digital media, social media, and pure-play marketing are part of this day-long event that combines knowledge seminars, power-packed sessions and awards. The conference will be followed by IDMA, an awards ceremony that celebrates and encourages talents from the digital marketing space specifically, internet, mobile, gaming, social media and the blogosphere.